While most years that are evenly divisible by four contain an extra day, years that are evenly divisible by 100, do not contain an extra day, except if that year is also evenly divisible by 400. That means that in a 400 year span, there are only 97 leap days, and not 100. While a regular year is 365 day, a full year is actually something around 365 days and 6 hours. Thus, after four years, there are an extra 24 hours unaccounted for in the calendar. 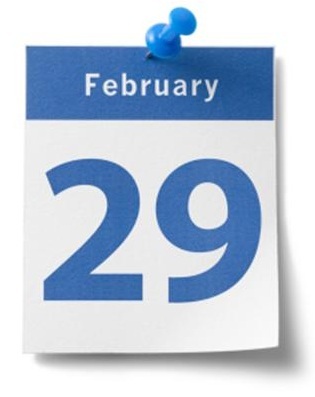 To make up for them, February the 29th is added. However, the exactly is not an exact 6 hours, but something like 5 hours, 49 minutes and 16 seconds. To compensate for that, the calendar doesn't add an extra day to years that end a century, unless that year also divides by 400. This means that the year 1900 didn't have a leap day. However, the year 2000 did, because 2000 can be divided by 400. If you live long enough you will observe 2100 doesn't have a leap day.